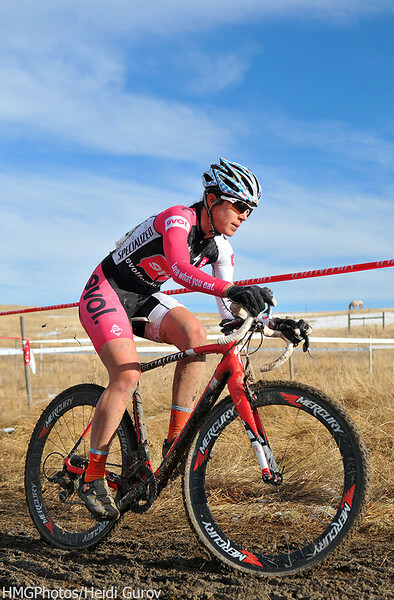 Heidi Gurov - Castle Cross State Championships (12/15/2013). State cyclocross championships for Colorado, held in Castle Rock. SW3, Singlespeed, and Open Women. *If anybody is interested in high resolution photos, a different edit, or the possibility of other photos (I didn't edit everything I took), please email me at hmgurov@gmail.com. Thanks!